If not please call our Customer Services team on 43 00 12 32 and they will be happy to help you. If you have had your handset for less than 3 months you should ask your handset provider how much it will cost to remove the SIM lock. You can purchase Lycamobile SIM & Top-up vouchers at various locations. Lycamobile SIM cards are available at Carrefour and Geant. Lycamobile top-up vouchers are available at Carrefour, Geant, Total and Shell. 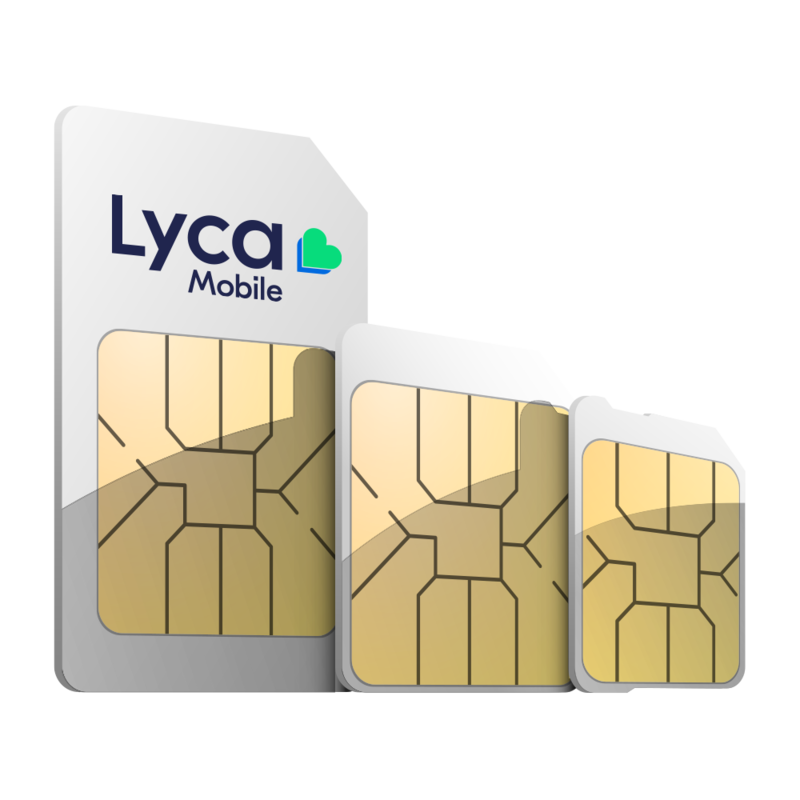 Once you’ve inserted your new Lycamobile-SIM, you can view the number by dialling *132# (or 95#). Is there a connection charge when I place a call? No, there are no connection charges. Visit the Contact us page for full details. How do I send a text message from Tunisia to another Lycamobile country? 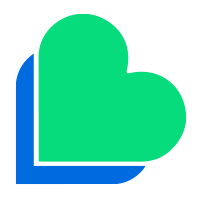 Lycamobile works in the same way as other networks when it comes to sending international text messages. Simply text 00 followed by the country code, then the area code and then the phone number and press the dialler button. Instead of ‘00’, you can also use a ‘+’. The handset needs to be compatible with the internationally recognised GSM standards, adopted by all the major handset manufacturers. There are no other restrictions on the type of handset you can use with Lycamobile. Please call our customer services team on 43 00 12 32 if you are unsure about your handset. Please contact customer services on 43 00 12 32 as quickly as possible and one of our advisors will help you. No we do not offer Premium SMS or Premium Calling as part of our product offering. How do I activate roaming on my Lycamobile SIM card? Roaming services are automated when you travel abroad. In case you are unable to use roaming services while abroad, kindly restart your phone and try again. Firstly, please ensure you have enough credit to send the SMS. If you still can’t send/receive SMS please check the Message Centre Number (MCN) in your SMS settings – enter +21643000111 for Home and +21698390008 for Roaming and turn your handset off and on and re-try sending any unsent SMS. If the problem persists please contact Customer Services.